Officials with Parks Canada have confirmed an anthrax outbreak that has killed dozens of bison at Wood Buffalo National Park in northeastern Alberta and southern Northwest Territories. 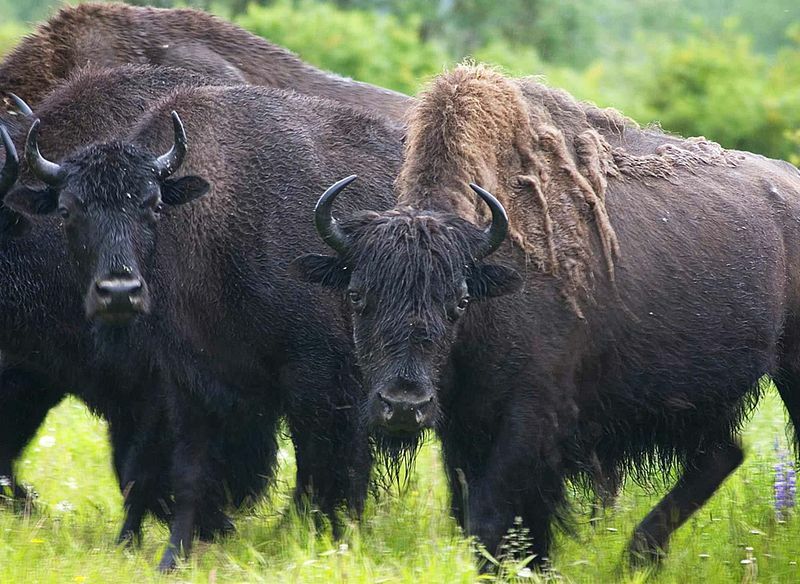 According to a CBC report, fifty-two bison have died in the latest outbreak at Canada’s largest park. Stuart MacMillan with Parks Canada is advising people to avoid carcasses, “What we advise people to do is if they do see a carcass, don’t approach it, report it to the Park office so that we know where it is.” He does go on to say that the risk for humans is quite low. In other news, the Government of Canada announced the establishment of the Food Virology National Reference Centre at the Canadian Food Inspection Agency (CFIA) laboratory in St. Hyacinthe, Quebec. This CFIA reference centre will enhance Canada’s ability to effectively detect viral contaminants in food, such as noroviruses and hepatitis A. Also announced was an agreement between the CFIA and Génome Québec that will develop genomics-based analytical methods for pathogen detection and epidemiological support. 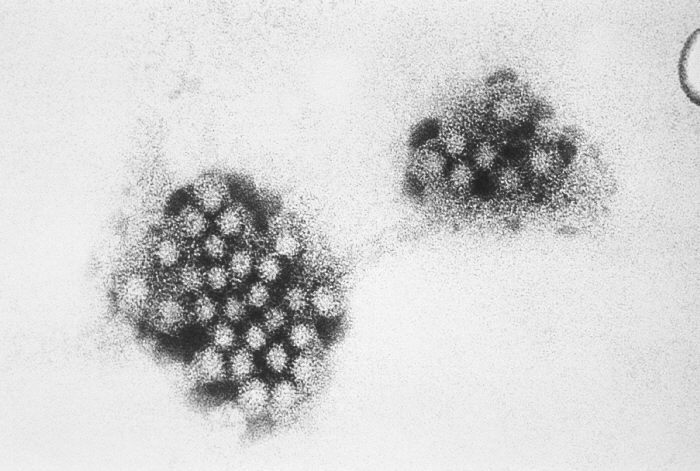 This partnership is expected to lead to the development of more precise, molecular-based methods for identifying specific strains of foodborne viruses. Our Government has a strong record at improving food safety and we are working to further strengthen it by enhancing Canada’s expertise in food virology. This will allow the CFIA and its partners to better manage emerging issues and respond to food safety incidents and emergencies. This isn’t about people, its about what Canada will do to protect the Bison. It couldn’t be difficult to innoculate them. Oh. The government doesn’t want to spend money on useless animals, right?